Just a friendly reminder to all of our residents here at Chinoe Creek – our office hours for the upcoming holiday weekend will be different. We will be open normal hours on Sunday, July 3rd (12:00 PM to 5:00 PM) and Tuesday, July 5th (9:00 AM to 6:00 PM). 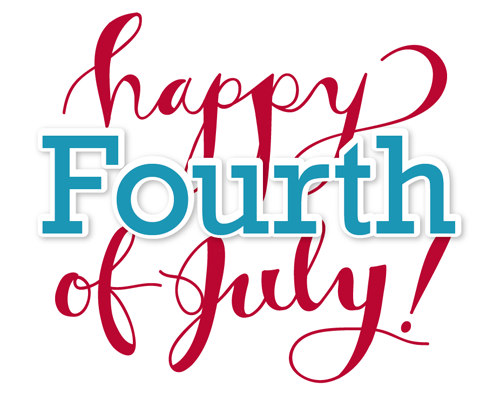 On Monday, July 4th, we will be closed for the holiday. Happy Fourth of July! 2015 Mayfest Arts Fair – THIS WEEKEND!